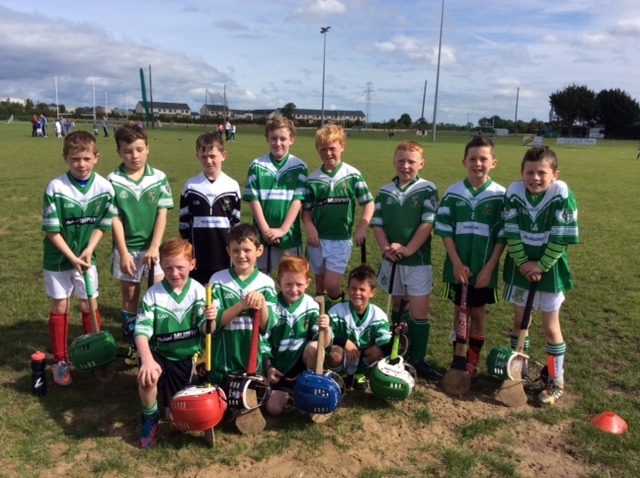 Well done to our under 9 hurlers….Really great teamwork displayed today. Blocking and tackling was very impressive and Moorefield were deserving winners. They ended the season on a high, well done to the players, management and parents. 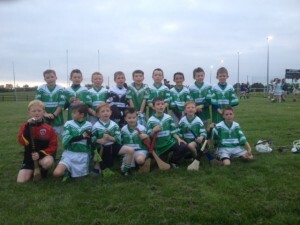 Well done to the U9 hurling team who played Leixlip this morning in the club. 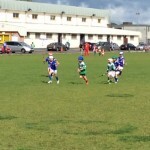 Both teams were evenly matched and both played keenly and with enthusiasm. There were exhibitions of blocking, hooking, goal keeping, striking the ball from the hand, sideline cuts, ground shots, striking the ball from hand. 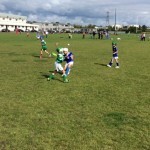 Our newest member Cian got into the swing of things and played well. 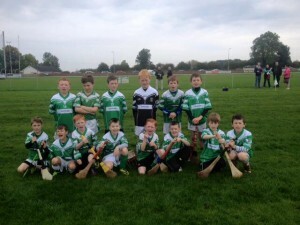 Well done boys, there is improvement with each game. 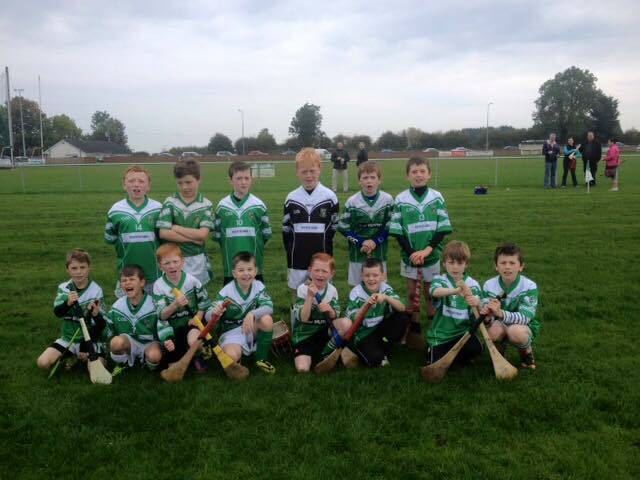 Well done to the U9 hurlers who played a competitive game against Celbridge this morning. It was the first time this season that this particular group played together and a little bit of rustiness showed. 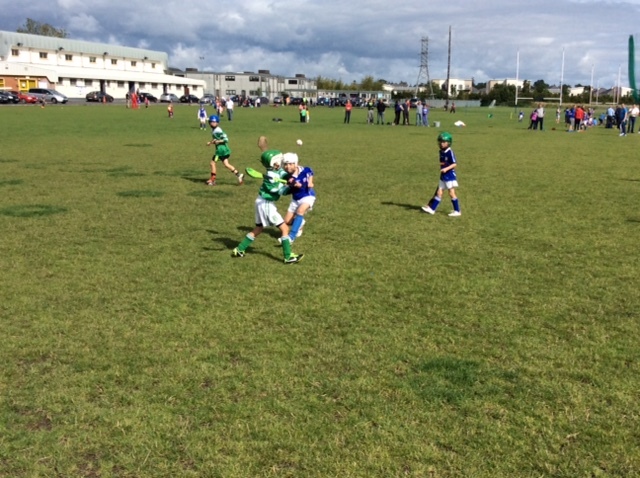 There were good examples of roll lifts, jab lifts, striking from the hand, ground hurling and hooking. The boys played their hearts out and were willing to play in different positions when asked. This is the first game for the Autumn League and it’s a certainty that they will play even better with each game. 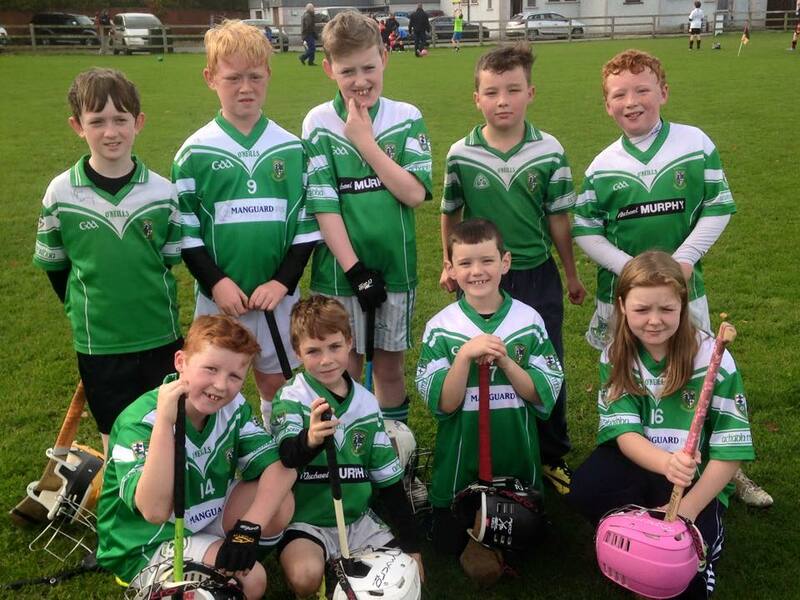 Its has been a good day for the club as we have fielded teams at U7, U9 and U 11 hurling. Well done to everyone. 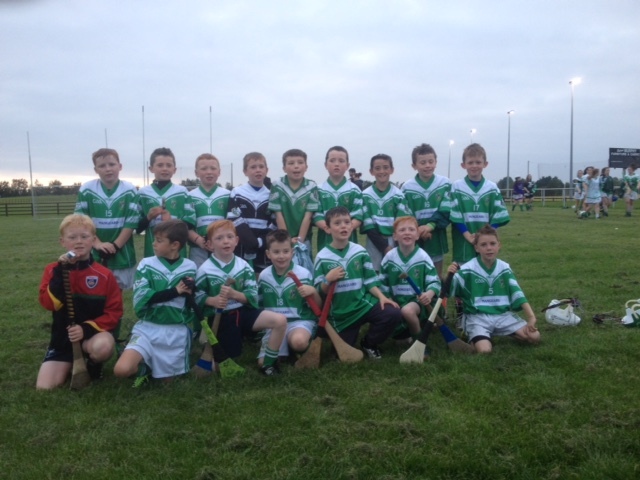 Well done to the U9 hurlers who played an entertaining game at home against Sallins on Monday evening. 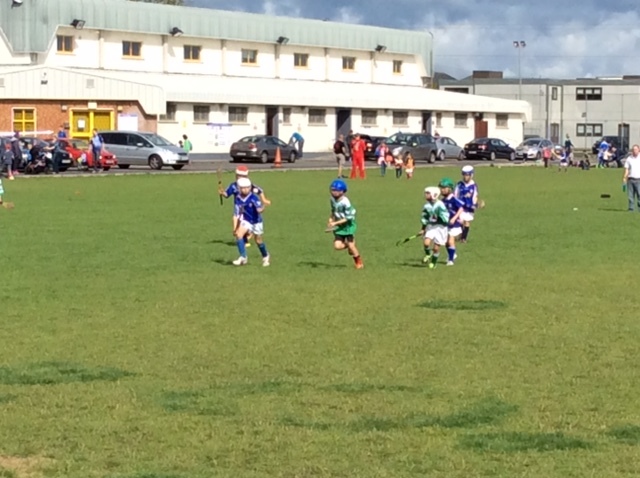 It was a great exhibition of hurling and the boys played right to the final whistle. 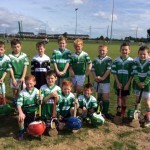 It was a special night for some boys in particular who made their hurling debuts and made a good account of themselves. 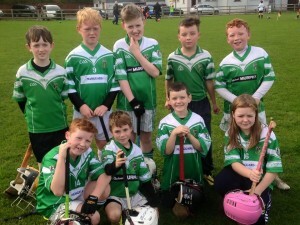 The U9 hurlers are next playing on Saturday afternoon in the Athy hurling blitz. Details to follow shortly. Sunday 11th October @ 11am V Leixlip. All games are home games.